The Medina County Sheltered Industries, Inc. DBA Windfall Industries, a 501c(3), non-profit organization, was incorporated in 1963. Our mission is to create and maintain a business that provides high quality service and products to customers while providing comprehensive training, career growth, job placement and other vocational opportunities for individuals with disabilities. Windfall Industries is currently providing direct care facility-based vocational training to eight high schools and the Medina & Summit County Boards of Developmental Disabilities. We also provide direct care community-based vocational training to schools, Medina County and Summit County Boards of Developmental Disabilities. Windfall Industries is a waiver service provider for Medicaid. 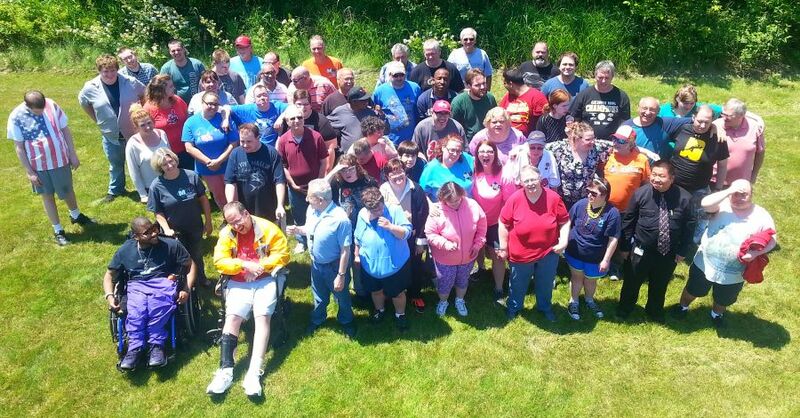 We also provide packaging/assembly/lawn care contracts, and handle payroll for all adult services individuals with disabilities enrolled with Medina County Board of Developmental Disabilities. Currently over 400 individuals are being served.